Threatening to pull products, FDA calls teen vaping an ‘epidemic.’ How bad is it in Southern Utah? 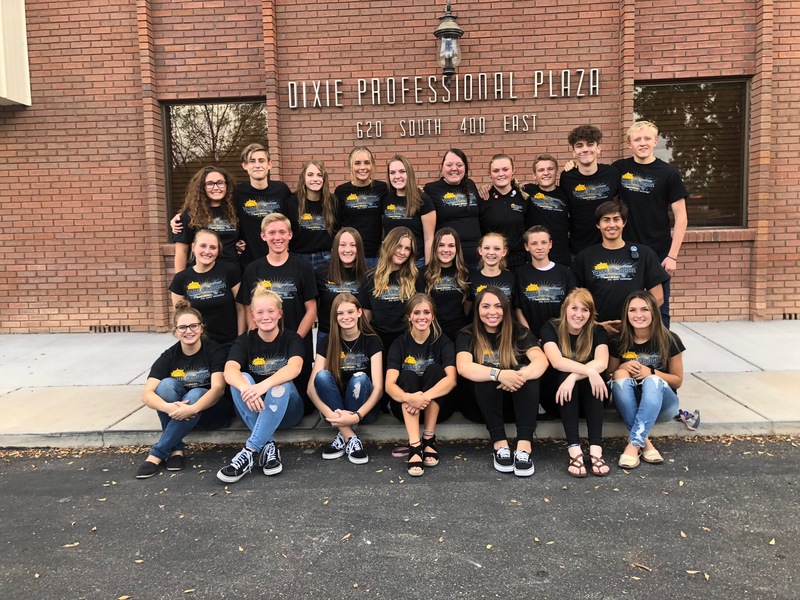 ST. GEORGE — Teen vaping has become so prevalent among Southern Utah youth that Sage Anderson, a senior at Dixie High School in St. George, said she regularly sees some of her classmates vape during breaks at school, at lunch or even during class. 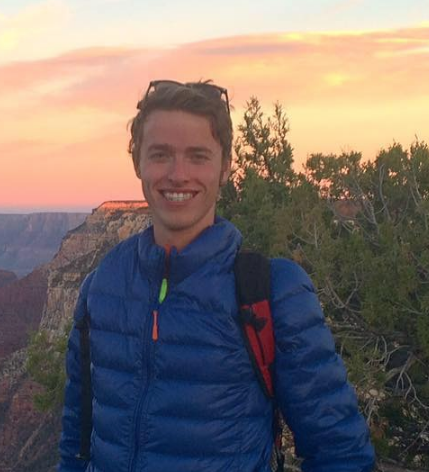 “They will actually exhale the vape into their backpack so the teachers can’t see while their backs are turned,” said Anderson, who is also the president of the Washington County Youth Coalition, a group that meets weekly at the Southwest Utah Public Health Department to learn about the dangers of substance abuse and strategize ways to combat it with classmates or family members. 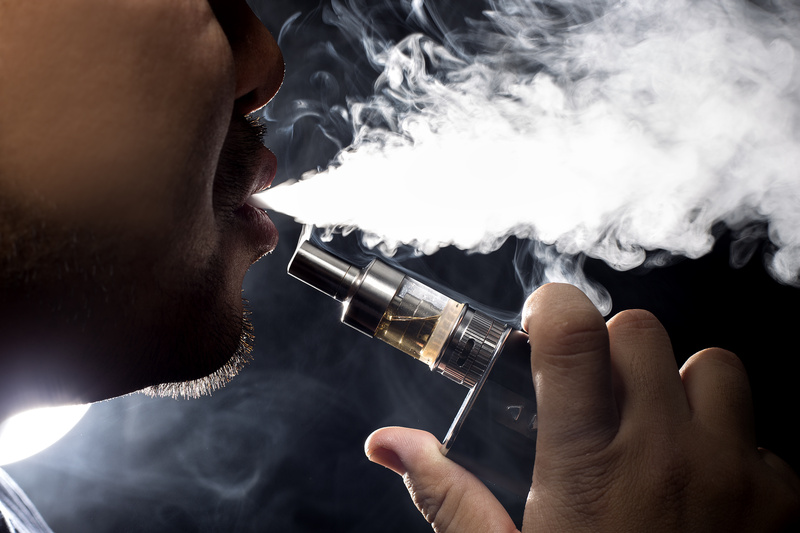 Officials from the Food and Drug Administration released a press announcement Wednesday labeling the problem an “epidemic” and ordering five major electronic cigarette manufacturers to reverse the trend or risk having their flavored vaping products pulled from the market. 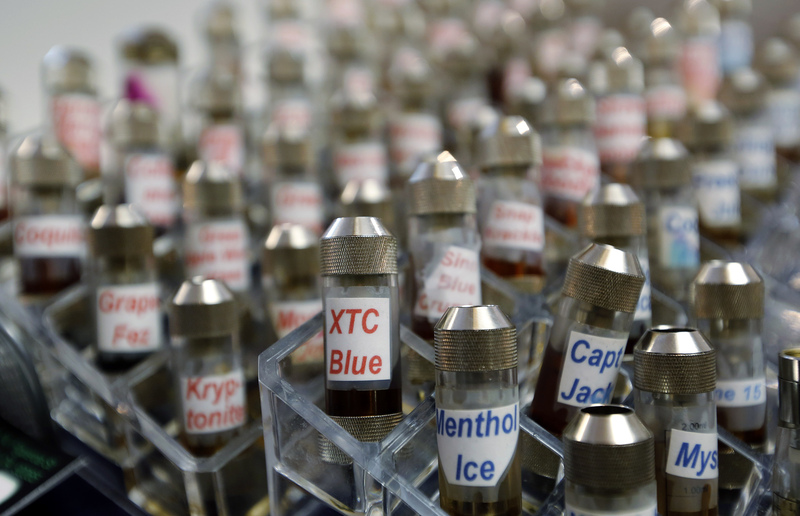 Flavored vaping products, including every flavor between watermelon and Worcestershire sauce, often attract teens to using e-cigarettes, Anderson said. Like any nicotine product, teens under the age of 19 are prohibited from buying e-cigarettes in Utah. However, the law doesn’t stop many of them from buying vaping products over social media or online, Anderson said. 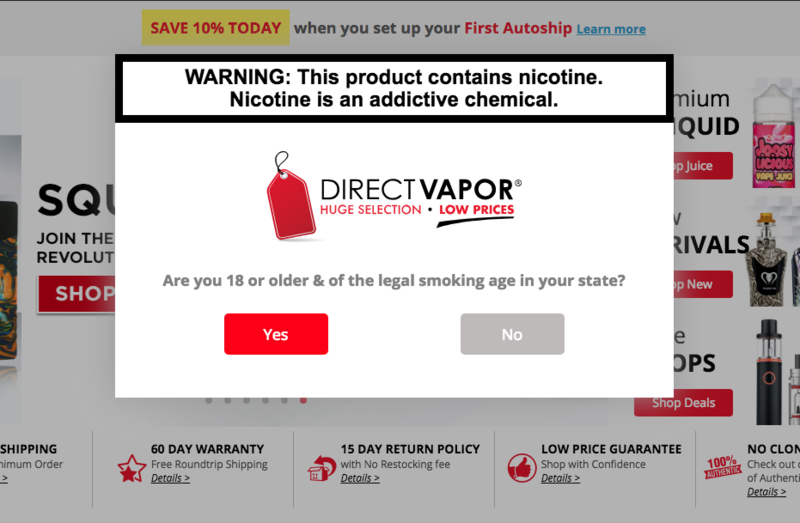 For a teen under the age of 19, buying vaping products online is as easy as checking a box that asks customers if they are older than the legal smoking age. How bad is the problem actually? While substance abuse rates among youth in Southern Utah are usually lower than the national average, for vaping, it’s the opposite, said Kye Nordfelt, health promotions director for the Southwest Utah Public Health Department. “Right now, vaping is the most commonly-abused drug of choice among teenagers in Washington County,” Nordfelt said. According to numbers from the Southwest Utah Public Health Department, about 17 percent of 12th graders in Washington County used e-cigarettes in the previous 30 days, which is higher than the national average of 16 percent. And about 1 in 3 high school seniors reported to having experimented with vaping at least once in their lifetime. The statistics are a little lower when the data includes all of southwestern Utah. According to a 2017 study from the Utah Department of Human Services, 15.5 percent of 12th graders in the Southwest District used e-cigarettes in the previous 30 days. E-cigarettes have grown into a multibillion-dollar industry in the U.S. despite little research on their long-term effects, including whether they are helpful in helping smokers quit. They’re generally considered a less dangerous alternative to regular cigarettes, but health officials have warned nicotine in e-cigarettes is still harmful to developing brains. One of the reasons teens are drawn to vaping is because they have the perception it isn’t as harmful as smoking cigarettes or using other drugs, said Heidi Baxley, coordinator for the Iron County Prevention Coalition, another Southern Utah group that fights the abuse of drugs like alcohol and e-cigarettes. Just because there are still many questions about the possible effects of using e-cigarettes, Baxley said that’s no reason for teens to feel comfortable vaping. Stores in Southern Utah are checked by the Southwest Utah Public Health Department about three times a year for legal infractions in selling vaping supplies to teens under the age of 19. Under the supervision of police, the health department enlists real teens from local high schools to go into stores and ask to buy vaping and tobacco products. In their most recent 2018 sting operation, which included about 200 stores from across Washington, Iron, Kane and Beaver counties, Norfelt said the health department found 13 stores that were willing to sell to a minor. The stores and the clerks who sold products to the teens were all slapped with fines and misdemeanors. Generally, Nordfelt said stores are vigilant about checking IDs before selling vaping products to teens, but it’s harder to stop teens from buying supplies online or through their friends. The Washington County Teen Coalition is also an important ally in the fight against teen vaping in Southern Utah, Anderson said. The group comprises 25 high school students in Washington County who help educate their peers about the dangers of vaping and substance abuse. The Iron County Prevention Coalition also uses education in the community and attempting to change local policies in Iron County to make it harder for teens to get a hold of vaping products, Baxley said. As part of their admonishment against teen vaping Wednesday, the FDA sent 1,300 warning letters and fines to online and traditional stores that have illegally sold e-cigarettes to minors. Regulators said it was the largest coordinated crackdown in the agency’s history. The warning marks a shift in the agency’s tone on e-cigarettes. Since 2017, FDA commissioner Scott Gottlieb has discussed e-cigarettes as a potential tool to ween adult smokers off cigarettes – a benefit hasn’t been proven – but Gottlieb said in an address at FDA headquarters that he failed to predict the current “epidemic of addiction” among youth, mainly driven by flavored products. “The disturbing and accelerating trajectory of use we’re seeing in youth and the resulting path to addiction must end,” Gottlieb said. If the plans fall short, the FDA could block sales of the products by enforcing a requirement that companies provide detailed design and health data about their products before marketing them. The FDA’s delay on that requirement has allowed the industry to flourish with little oversight. But it’s not clear how quickly the decision could be reversed. Officials from San Francisco-based Juul said they are working to prevent underage use of its products but added that flavors can help adult smokers quit using cigarettes. “Vaping is not something to do to look cool – it’s actually affecting their bodies,” she said. Idk. Until we’ve actually addressed the opioid epidemic, which has rapidly climbing death tolls that would make Adolf jealous, it’s hard to get behind Utah’s lopsided disdain for nicotine or even Mary smoked in cartridge. Too much money in big Pharma I guess for Mormon church and Government to address a real issue. If these e-cigs get their stock big and said entities start investing—the problem will go away! You said it best! IDK. I’m sorry but teens around here do way worse than just vap. You would have to ban cigarettes too. Let’s not even mention all the drugs that are in the schools. Not really effective when you wait till people are hooked on something to try and take it away.